10 Finalist Teams for Tricorder XPrize Compete to Make Consumer-Friendly Device a Reality « Adafruit Industries – Makers, hackers, artists, designers and engineers! Today’s wearable devices can already measure vital signs without much difficulty. But the disease diagnoses will pose a real challenge. 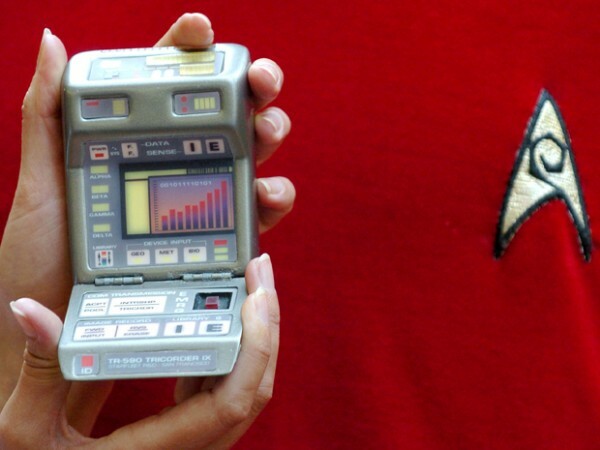 The 21st century tricorders must be able to diagnose such conditions as diabetes, stroke, pneumonia, tuberculosis, hepatitis A, and the heart condition atrial fibrillation.